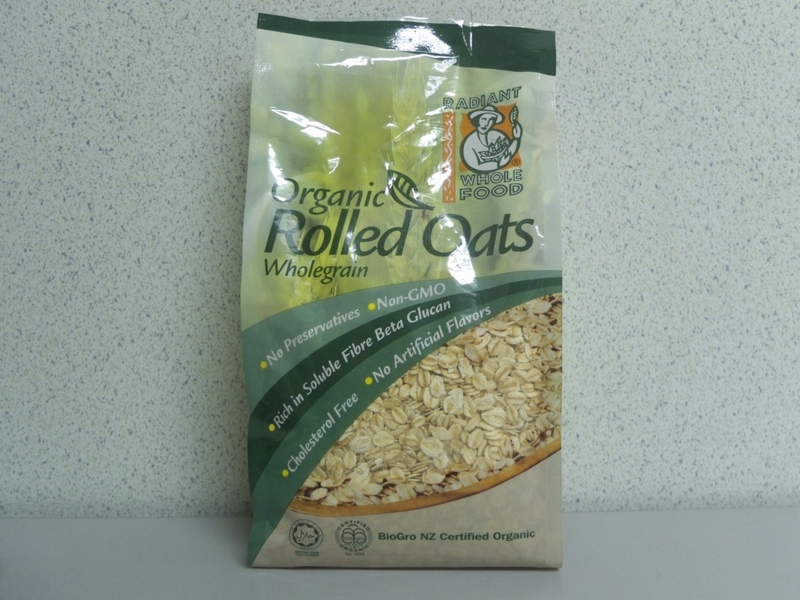 Whole grains of oats can also be steamed to make them soft and pliable, and then pressed between rollers and dried. The resulting "rolled oats" re-absorb water and cook much more quickly. When a recipe calls for "rolled oats" or the packaging mentions it, they generally mean the thickest rolled oat, which retains its shape fairly well during cooking. Quick to prepare. Just pour hot water to quick oats and ready to eat. Best taken without cooking. Top with nuts, seeds and fruits. Lightly sweeten with honey or agave nectar (with low glycemic index).